Dogs and cats have nervous systems very much like humans. They have a brain, spinal cord, peripheral nerves, and vertebrae. Also, like humans, dogs and cats may experience injuries and deterioration in parts of their nervous system. Fortunately, most neurological disorders can be treated. 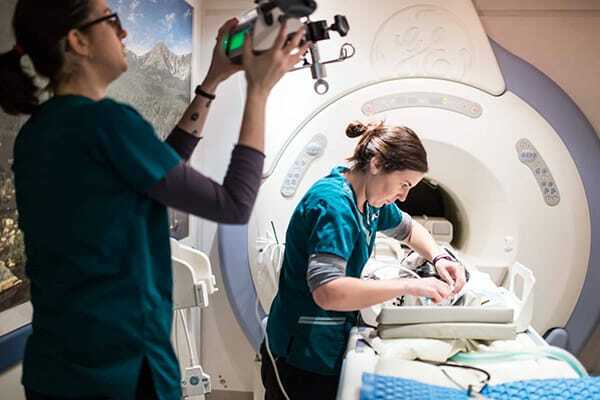 The Veterinary Neurology team at the Veterinary Specialty Center of Seattle provides professional and caring diagnosis and treatment services for such conditions. The diagnosis and treatment of neurological disorders can be challenging. That’s why our board-certified neurosurgeons and veterinary specialists work with general practice veterinarians to provide the best outcome for your dog or cat. We understand that neurological disorders cause anxiety and worry for you and your pet. But rest assured that many conditions can be treated successfully. What is a Veterinary Neurology Specialist? 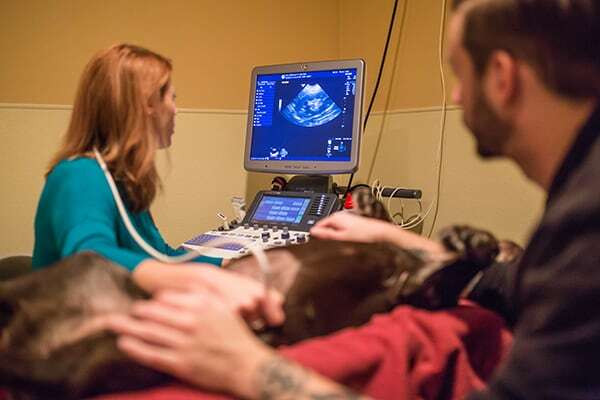 A veterinary neurology specialist is a veterinarian that is board-certified in veterinary neurology. They can recommend specific diagnostic tests to determine the best treatment for your pet. Your general veterinarian has the ability to treat health issues. However, some conditions require expert knowledge and training in specific areas such as neurology. Just as your primary care doctor may refer you to a specialist for tests and other specifics, your veterinarian may refer you to a specialist. A neurologist may recommend diagnostic imaging such as a CT scan or MRI to find out the issue. Some treatments include management using medications, spinal surgery, brain surgery, or radiation therapy. An accurate diagnosis is the first step towards successful treatment of a neurological disorder. For more information or to schedule an appointment, contact us today.